Souls At Rest is a profound exploration of the meaning and practice of Sabbath for contemporary readers; a restful, poetic counterpoint to the velocity and noise of today’s world, and a cure for its primary woes. 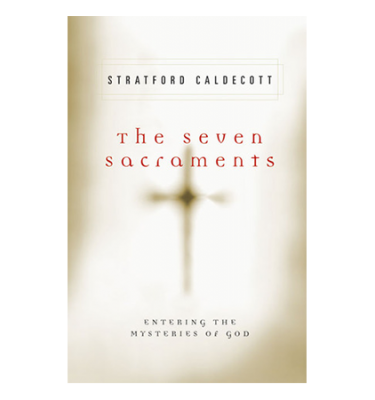 The ancient, worldwide understanding of cyclical rest is here blended with the formal Jewish Sabbath and made intensely new and relevant in the light of the Eucharist. Readers are invited to cultivate interior freedom by designing a contemplative and personal Sabbath practice. I cannot recommend Souls at Rest highly enough, and I would recommend it as the perfect gift for those who may be looking for ways to deepen their faith and strengthen their family bonds. 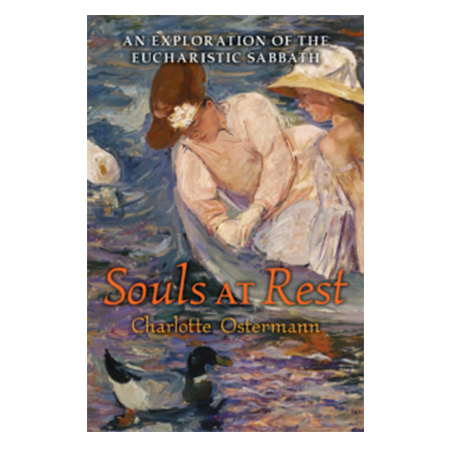 More than a description of and a solution to a problem, Charlotte Ostermann’s Souls at Rest offers a remedy to busyness and its empty promises. It is an inspiring invitation to come and see what God has planned for you. This book is an epiphany. What the world needs now is rest. Charlotte Ostermann, in her book Souls at Rest, drives that home with a wisdom, a depth, and a beauty that makes you hunger for that rest. God has given us the Lord’s Day as a supernatural day in which we can wrap ourselves in the Holy Spirit’s tallit and truly give ourselves to Him as a bride gives herself to her husband, inviting His indwelling presence to enter more deeply into us. He has now sent Charlotte Ostermann to teach us how. I love Souls at Rest! 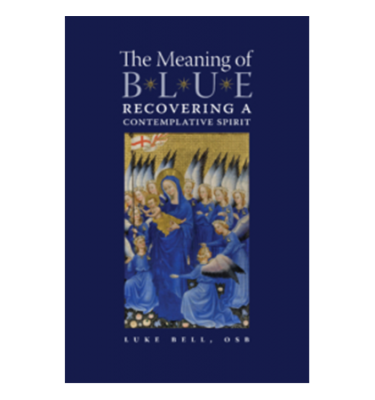 It is a beautiful book, and I wish every Catholic would read it. It has changed the way I think of Sabbath rest, and the way I approach human being, especially on Sundays.